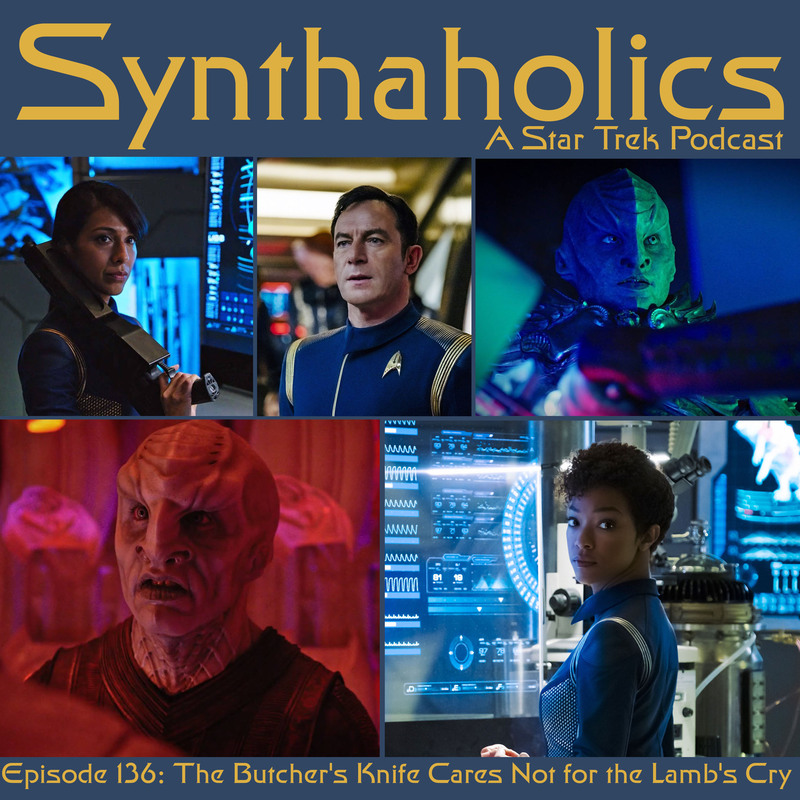 Guy Davis joins David this week for The Butcher’s Knife Cares Not for the Lamb’s Cry. 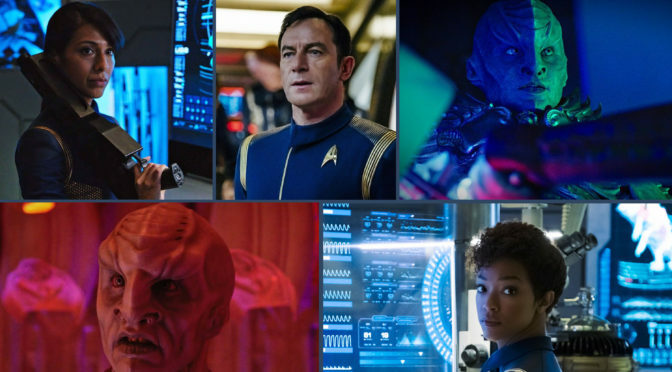 Star Trek Discovery so far has been delivering amazing episodes so far and this week’s episode does not disappoint! 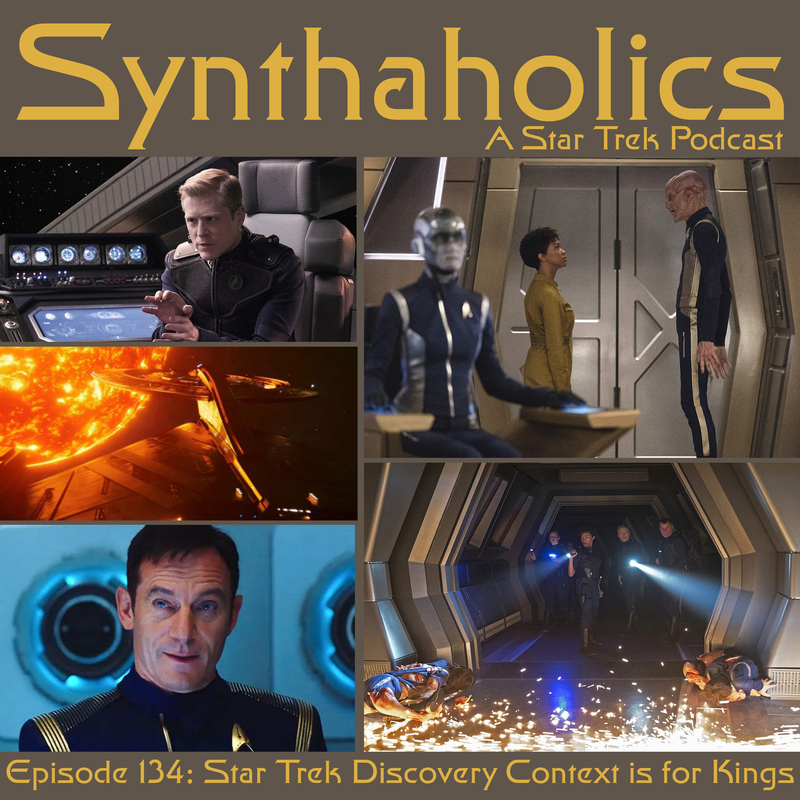 Since this is our first time talking with Guy since Discovery has started we get his take on the show so far. We then give our initial spoiler free first reactions to The Butcher’s Knife. 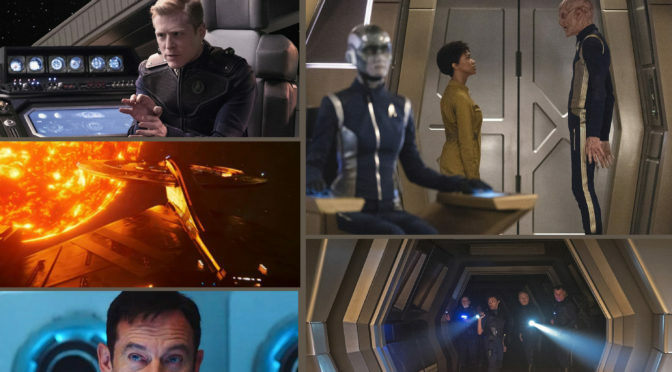 Once our initial impressions are out of the way we talk full spoilers and episode synopsis. We both seem to absolutely love Captain Lorca and his methods. 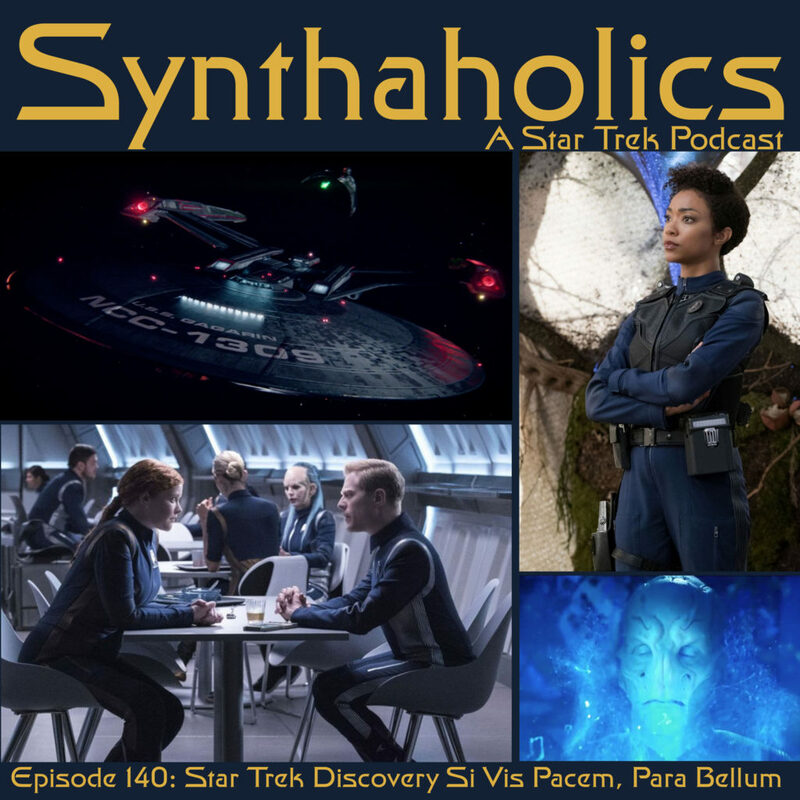 This week’s episode also features a listener email. 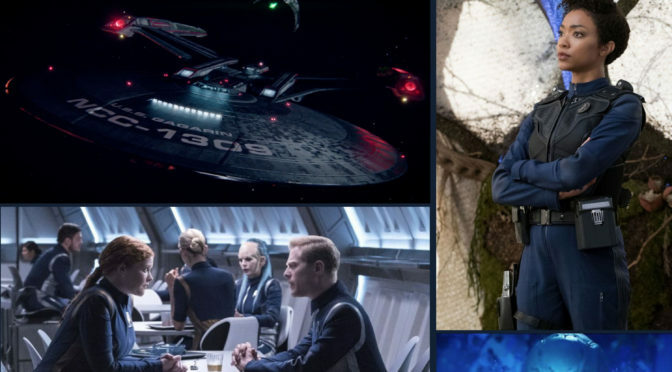 We hope you have a drink capable of knocking out a tardigrade, because it’s time for your weekly shot of Star Trek!